The CEM DCM 350 is a low cost, intelligent two-door controller range that interfaces to CEM sPass DESFire smart card readers (sPass). By utilizing encrypted RS485 serial communications between the DCM 350 controller and the sPass reader, the threat of Wiegand controller signal cloning is effectively eliminated. 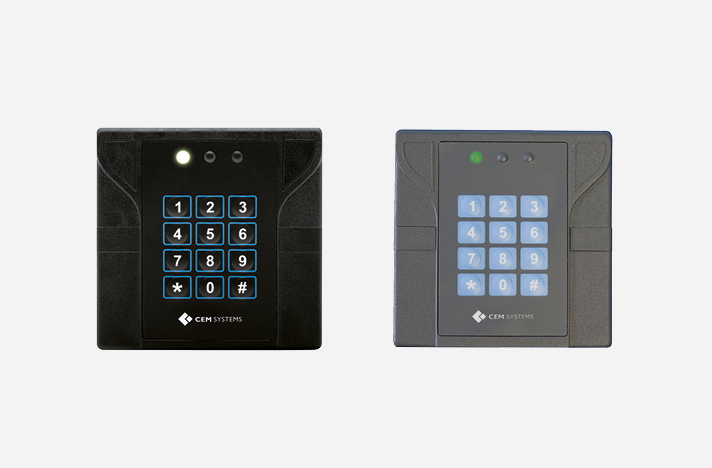 In addition, the CEM sPass reader utilises Triple DES encryption offering the highest measures of data security. 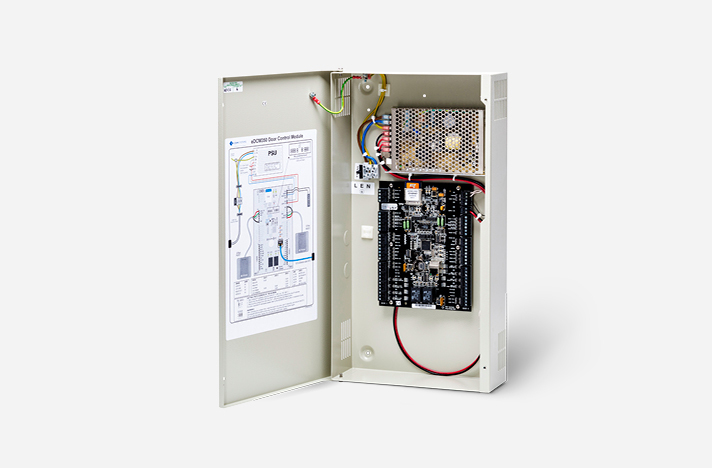 Together the DCM 350 controller and sPass reader offer an ideal solution when a panel approach is required, offering a cost effective, highly secure, encrypted DESFire solution. DCM 350 controller is available in Ethernet (eDCM 350 encrypted IP controller) or Serial (sDCM 350 encrypted serial controller) options. The eDCM 350 supports two door configurations. It can either be configured for two sPass readers on two separate doors, with optional Exit push buttons, or can be configured to support two sPass readers (an Entry/Exit configuration) for bi-directional control on a single door.